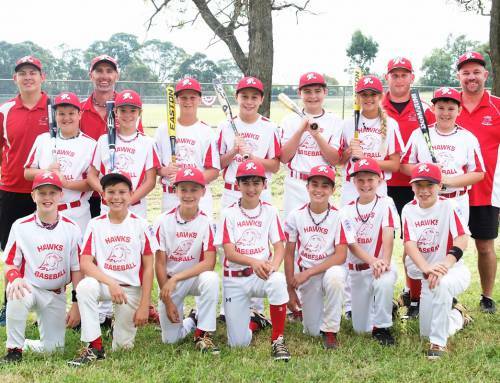 Little League State Championships are on from Monday 21st to Thursday 24th April at Milton Park Softball complex in Ingleburn. Try to come along and support the Ryde Teams. Wear some Ryde Gear if you have it and don’t be afraid to get loud ! 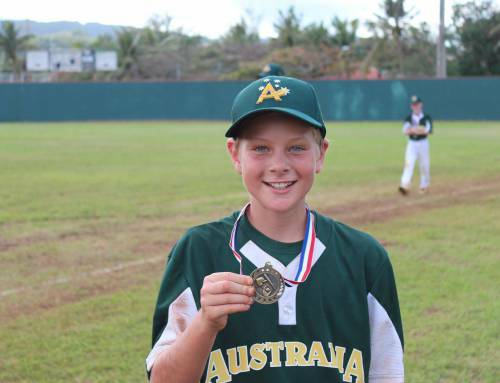 Several Stealers Juniors will be playing for Ryde North Including Mitchell (Spud) Steer, Jackson (Crackers) Heap , Travis (Dizzy) Bazzana, Lizzie (Lizard) Hogg, Kobe (Wild Thing) Kunce and Harry (Wombat) Rockwell. Stealers U/14A coach Ben Matthews is on the coaching staff at Ryde North for the 6th year running and is hoping for a third consecutive State Championship win. The Stealers Players have been working very hard at their game and are confident they can qualify for the Nationals to be held at the Gold Coast in June. The winning team at Nationals will qualify for the Little League World Series in Williamsport Pennsylvania in August 2014.